 The Vans US Open of Surfing - Men's kicked off on Monday morning in glassy but inconsistent 2-3 foot conditions for the first day of the event window. Completing Round 1 and half of Round 2, a number of the top seeded competitors were eliminated with California's Kei Kobayashi providing the day's first upset, overthrowing current CT World No. 7 Willian Cardoso, former CT competitor Ryan Callinan and QS vet Carlos Munoz. Trials winner and wildcard Reef Heazlewood also eliminated Australian standout Mikey Wright in Round 2. 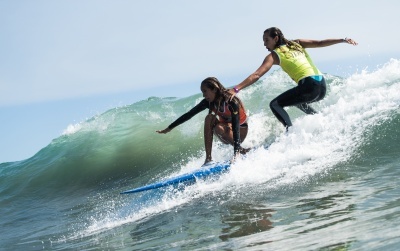 The surfer from Florianópolis earns one of the higher scores of the day with a 7.67 and a Round 1 win at the Vans US Open. The Australian earns a 7.17 and a Round 1 win in Huntington Beach. 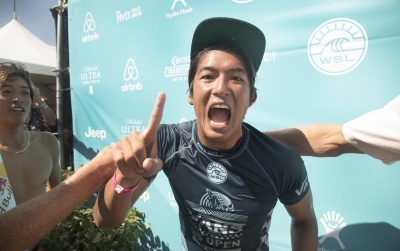 Kobayashi takes a Round 2 win after earning a 7.17 at the Vans US Open. 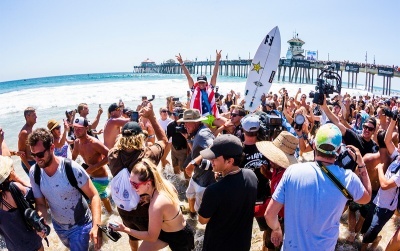 Keanu Asing: "That Felt Good"
The former CT competitor earns a 7.17 and a Round 2 heat win on the first day of the Vans US Open. The wildcard earns a 7.5 to take a Round 2 win and eliminate Marco Giorgi and Mikey Wright at the Vans US Open. The surfer from South Africa earns a 7.5 to overtake the lead in Round 2 Heat 8 of the Vans US Open. The surfer from Hawaii earns a 7.9 to take a Round 2 win over Griffin Colapinto, Barron Mamiya and Oney Anwar.